From its inception, Madeline Blondman & Co. has dedicated itself to delivering quality products, precision engineering, and superior customer service. 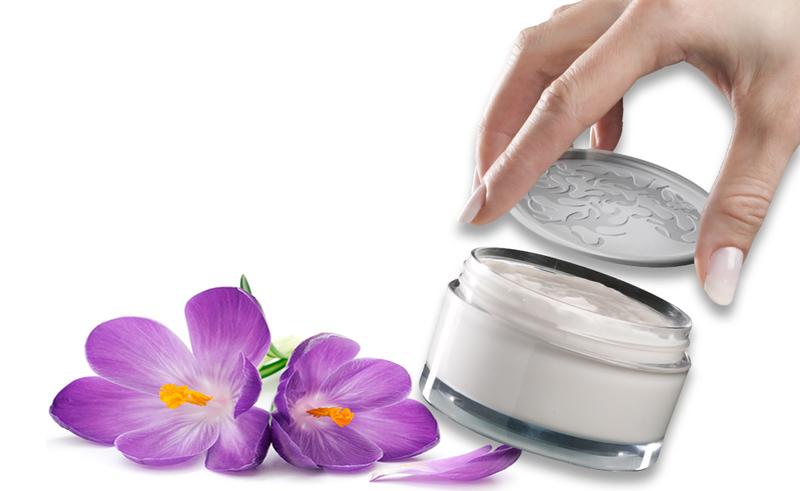 For over forty years, we have been supplying components to the cosmetic and pharmaceutical industries. We have the capability to custom manufacture discs for most every size jar, either plain or embossed or de-bossed with your product name or company logo. And, for your compacts, we offer two interesting design options. We can vacuum form custom designed dustcovers to perfectly conform to your compact, or we can also die-cut dust cover inserts, that can be plain, printed, or hot-stamped. Our components are produced exclusively in the United States with first quality virgin material manufactured in the United States as well. Our materials include, in a few available thicknesses, white, clear or frosted PVC, white or clear PETG, and for exceptional barrier properties, our exclusive laminated materials. Our custom built machinery allows us to have total control over quality and tolerances.